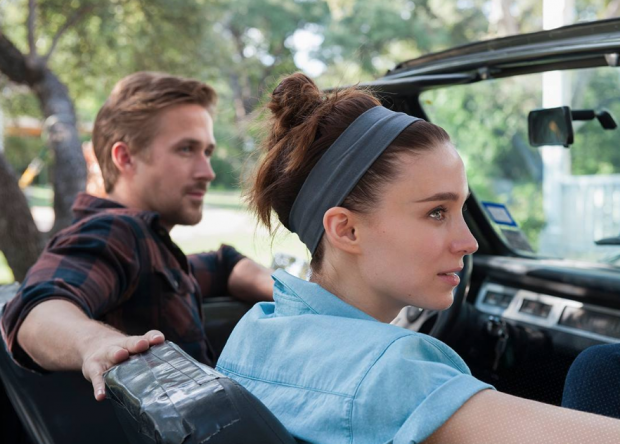 Since filming began all the way back in 2011, it’s been a revolving door of speculation as to what actors and musical acts will make the cut of Terrence Malick‘s Song to Song. As we’re less than 10 days away from the film hitting theaters, we’re now getting a clearer picture. 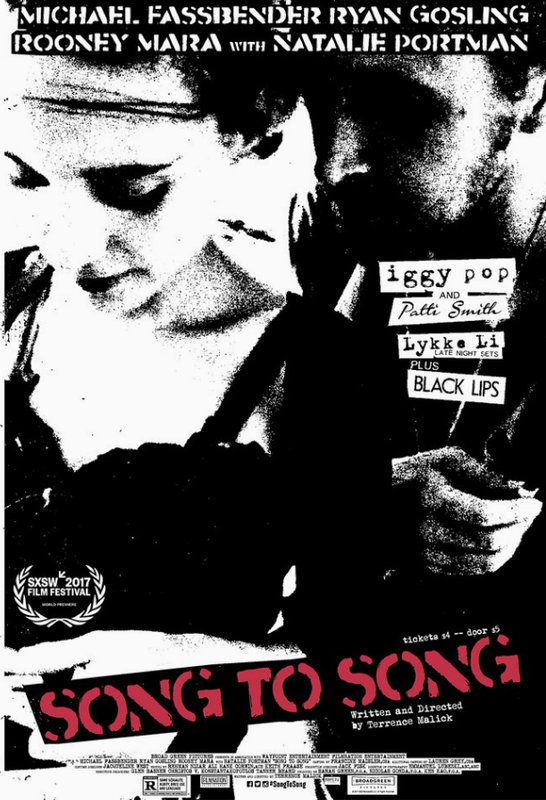 Along with Ryan Gosling, Michael Fassbender, Rooney Mara, Natalie Portman, and Cate Blanchett, we confirmed last month that Iggy Pop, Johnny Rotten, Patti Smith, Lykke Li, The Red Hot Chili Peppers, Big Freedia, Diplo, Alan Palomo of Neon Indian, Spank Rock, Dana Falconberry, Black Joe Lewis and the Honey Bears, and The Black Lips will all be featured in the film. Now, Pitchfork — along with premiering a featurette — have more details. Along with the aforementioned acts all appearing in some capacity in the film, Tegan and Sara and Florence Welch will also be seen. Lykke Li has a bigger role than expected, playing Gosling’s ex-lover and even playing a rendition of Bob Marley and the Wailers’ “It Hurts to Be Alone” with the actor. Falconberry takes the role of Mara’s sister, while The Black Lips are in the role of Mara’s band (featuring the scene of Val Kilmer with a chainsaw). As for Fassbender, he plays a producer working on Black Joe Lewis & the Honeybears’ latest record. While there’s no Arcade Fire, Iron & Wine or Fleet Foxes (nor Christian Bale), as previously rumored, music from Die Antwoord, Bob Dylan, the Plasmatics, Julianna Barwick, Meredith Monk, Gyptian, and Sharon Van Etten all turn up, as well as a new song from Patti Smith titled “God Running.” As we await what is sure to be an epic soundtrack playlist, one can see Smith below among a batch of new photos (via One Big Soul/ET Online) and SXSW posters by Midnight Marauder, as well as the aforementioned featurette.